Welcome to the convergence of audio, video and computer networking – welcome to TCW-GAV. Our company logo may be new, but you can still expect the same level of personal service from our expert team that you’ve come to know and trust. Our company was formerly recognized as two separate businesses – TCW Computer Systems and Glick Audio & Video. TCW was founded in 1991 by Lamar S. Weaver and has operated from our current S. Esbenshade Road location for over 20 years (with a few expansions and remodels of course). In 2004, TCW purchased Glick Audio & Video from the Glick family, which was founded in 1959. Their stellar reputation for providing top-notch audio & video services throughout Central PA dates back over half a century. 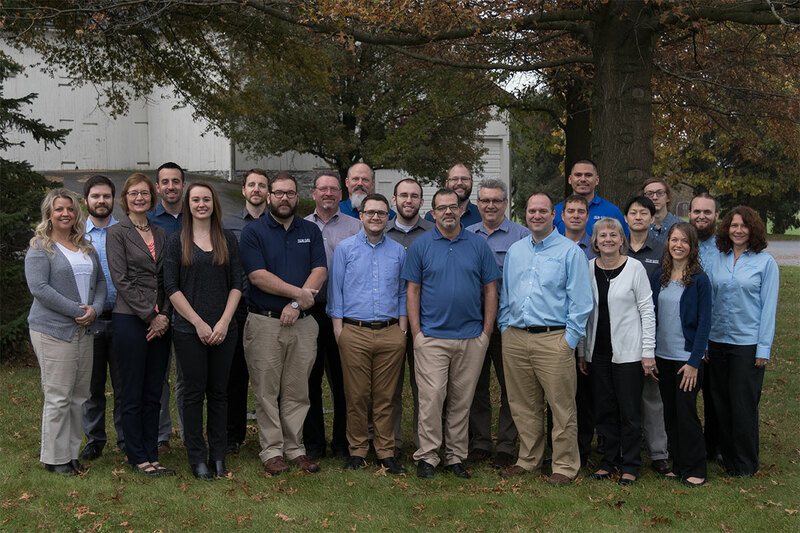 As the ‘new’ TCW-GAV, our mission is simple – to be the best technology provider to businesses and homeowners throughout Central PA when it comes to audio, video and computer networking solutions. How do we do it? By offering the most pioneering products available on the market today, backed by a rock-star team of technology experts who customize the most cost-effective, innovative solutions for our clients. Whether you’re looking for a new personal laptop for your home or a sophisticated multimedia boardroom for your business, TCW-GAV can make it happen. Personal, courteous service is always our goal, and it’s why we’ve been here for 50 years. Browse our site or visit our store to see what we offer.